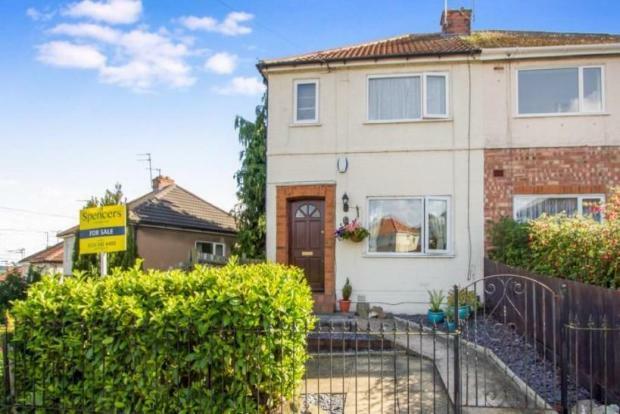 2 Bedroom Semi Detached House To Rent in Leicester for £650 per Calendar Month. A fantastic two bedroom semi detached property which has accommodation comprising lounge, kitchen diner and conservatory. On the first floor are two double bedrooms and family bathroom. Outside the property has an enclosed lawned garden to the rear and a detached garage which is located at the side of the house. This fabulous property is being offered for let in excellent decorative order throughout and should be viewed at the earliest opportunity to avoid disappointment.